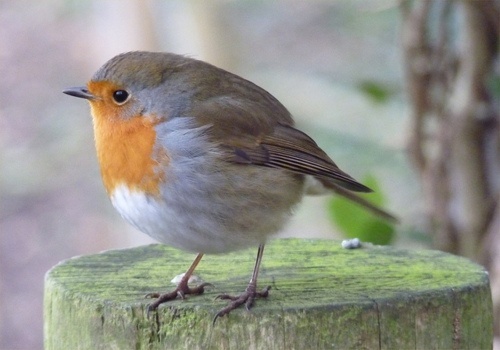 Hello -- Welcome to Red Robin Farm! We are Adam and M.K. 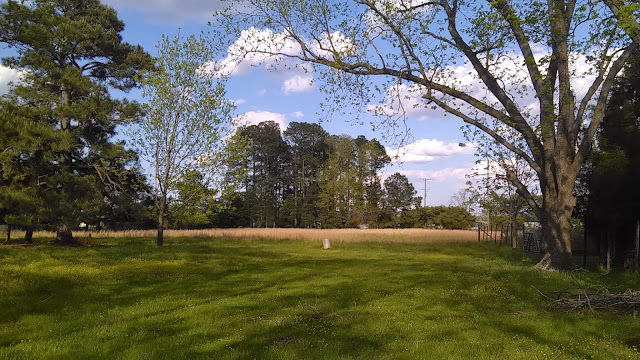 Christiansen, new owners of a lovely 3.75 acre farm in rural Pamlico County, North Carolina, USA. 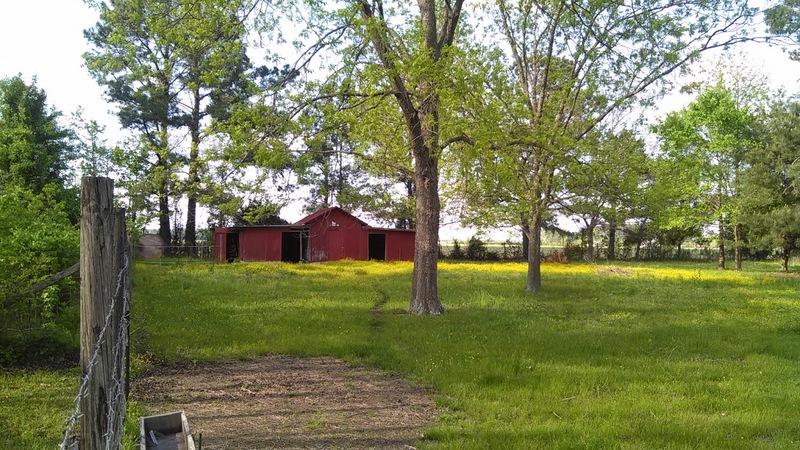 Red Robin Farm has a small horse barn, a large fenced field, many large, spreading pecan trees, and plenty of room for our imaginations to grow. 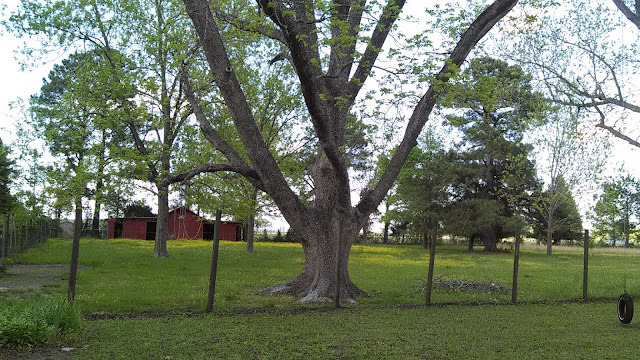 We hope to transport our beehives here and expand our hive- and queen-selling business. We plan to grow and sell specialty mushrooms and wheat for wheat flour. We plan to have chickens and a couple of small milking goats, and a very large vegetable garden for our use and to sell produce. 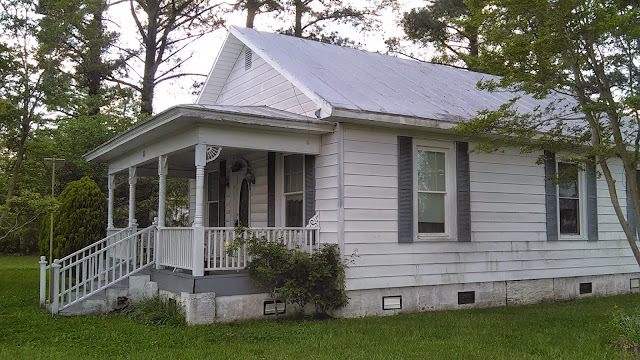 The small house on the property is a fixer-upper with lots of lovely details. 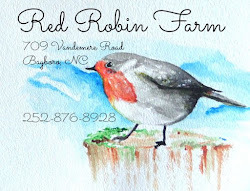 We already operate Red Robin Soaps, a small business making and selling artisan scented soaps, natural lotions and balms, and a wide assortment of knitted and crocheted wares. Stay tuned for more updates about our farm and what we're making of it. We want it to be a little piece of heaven right here on the North Carolina coast. Oh how exciting! Congratulations and best wishes on all future endeavors; this is going to be a Very Grand Adventure! It will be so much fun to follow along as you create your little sanctuary! It couldn't have happened to a nicer couple! Love y'all! Are you moving in right away, or will it be a while? It may be a few weeks, Lisa. Repairs must be done first. Oh, I do wish you could come for a visit, GJ! Cute house! I love all the outbuildings. So happy that you have your own piece of earth. Awesome! I will love following y'all's farming adventures. I remember how wonderful it was when we moved to this place 4 years ago. I celebrate this move with you! What a wonderful place, and so much scope for the imagination!! Blessings to you both as you move forward. I'm so happy for you! I've been waiting to hear this good news. CONGRATULATIONS and have lots of fun making this sweet bit of land and house your home. Hooray for the Farm! Let the wild rumpus start! Oh what a beauty! You certainly have found your selves a small piece of heaven. So excited for you M.K. Wishing you all the best that the Lord has for you. I'm just catching up after a few days away. I'm delighted to hear you are the new owners. I'll be following! !